When searching for a real estate professional, check out Swan Real Estate. 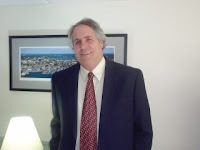 With over 42 years of experience, Steve Swan has created a family real estate business that is centered on customer service. Swan Real Estate opened in 1997 to serve the Greater Portland Area “from the lakes to the ocean,” Steve said. Swan Real Estate has three brokers, Steve, Payson Swan and Sarah Swan. 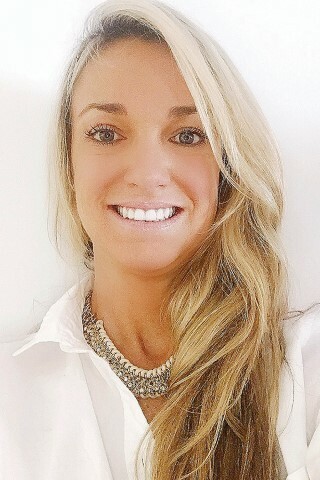 Barbara Swan, Steve’s wife, runs the office. Carl Vickerson is also a part-time broker for the company. Being in real estate gave Steve the freedom to contribute to his family and do something he really enjoys. 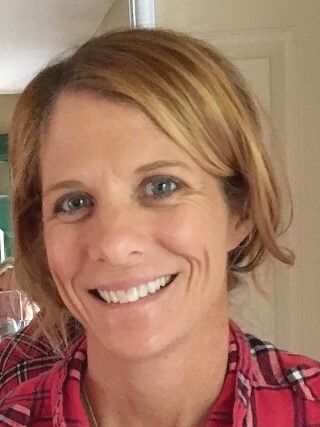 “I had the freedom to go to all the kid’s events. I always enjoyed real estate and working with people,” he said. The Swans work with a lot of first time home buyers. Many of their more recent clients have been referrals and he has helped generations of families move into new homes. Recently they have been working with local construction companies to find land and build new housing packages. Their strength is “personal service, experience and just service without question,” said Steve. “You’re not worth a nickel if you don’t provide service.” His favorite part of the job is working with people, “without question. I love talking to people,” he said. 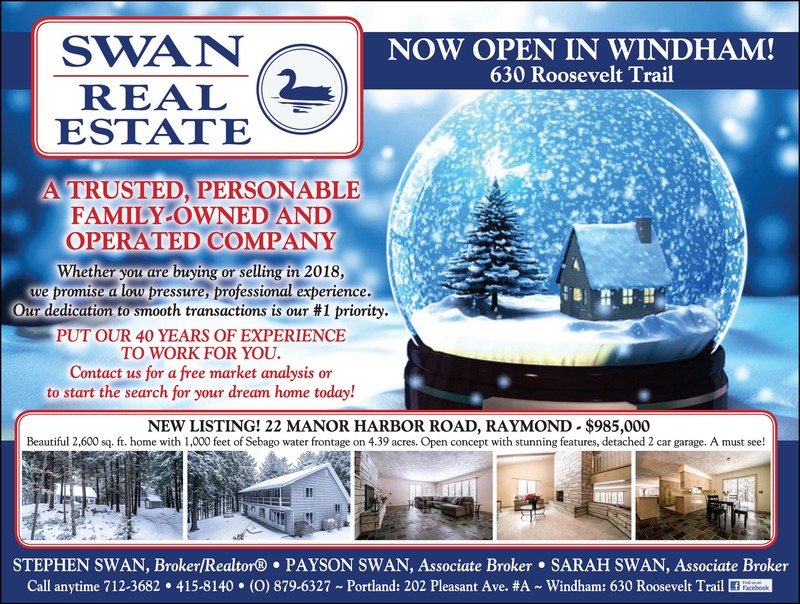 Swan Real Estate has a new office at 630 Roosevelt Trail in Windham in the building with Robie Builders. Although the office itself isn’t used much, it is available for meetings with an appointment. A lot of the work is done online with laptops and smartphones, Steve said, but having a local office is convenient so clients don’t have to travel to their Portland office which is at 202 Pleasant Avenue. When looking to buy in the region, Steve finds it helpful if the clients are familiar with the area and where they want to buy. Payson does a lot of work in the lakes region, buying and selling properties. Both she and Steve have lived on the lakes in the area and their knowledge of the region really helps clients find exactly what they are looking for. Steve has lived on Little Sebago and has property on Frye Island which means he is always on top of what is available. He also hopes clients will come with questions about the whole process. “Some people have no clue and some are educated,” he said. When it comes to getting pre-approval, “We like to talk about their pre-approval. They might not be offered all the loans they qualify for if their bank doesn’t offer a certain kind of loan.” Some institutions don’t work with Maine State Housing, VA loans or have adjustable rate mortgages. “Everybody’s situation is different,” he added. Some people are refinancing their homes to purchase a second home around the lake, especially people from out of state. Swan Real Estate can easily help walk them through the process. Another strong point for Swan Real Estate is Payson’s connections for services that help sell a house faster. She works with professional photographers, people who stage the house, and uses drone technology to showcase a property’s unique features. “She combines all of that really well,” Steve said. “The market is really coming into that part of selling a house.” Prospective buyers can go online to any number of websites to find homes they’re interested in. Once buyers are ready for the next step, they can call Swan Real Estate to use the experience and innovation the Swan’s bring to every deal. For more information or to contact Swan Real Estate, call the office at 207-879-6327, or to contact Steve, call 207-712-3682 or email SSwanRE@gmail.com. Swan Real Estate can also be found on Facebook.